Today is the start of Week 7 of the Challenge and the Prospero’s have settled into their lives. 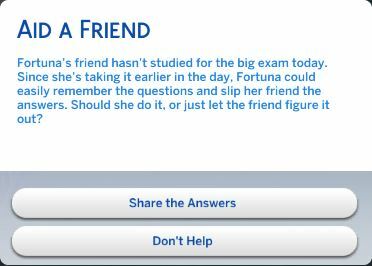 Both Rosabelle and Pawel have almost reached the top of the writing career and Fortuna will have to decide if she will take a part time job or just try to sell her paintings instead to start contributing to the household funds. 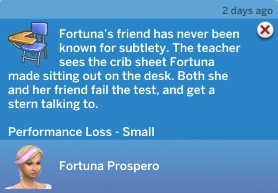 Fortuna wakes up first again this morning. She really has to pee! And apparently she has to share this moment with Simbook too!